All prices reflect US dollars. We have made every effort to match our printed catalog to our online store. In the event the catalog price and our website price do not match the website price will supersede the catalog price. Prices are subject to change however we do our best to keep them current. Wise Components, Inc. / Datacomtools.com reserves the right to refuse any order. While every effort has been made to ensure the accuracy of pricing displayed on our website, human error is occasionally unavoidable. Pricing listed is not guaranteed and submission of your order does not bind us to honor said pricing. If pricing on your order is found to be incorrect, your order will be halted. Your credit card will not be charged and no funds will be accepted or collected, and no transaction shall occur. We will notify you by email if such an error has occurred on your order, and you are under no obligation whatsoever to purchase the item at the corrected price, and we will make no such offer to you. Pricing errors on our site will be corrected the same business day they are discovered. Products may be returned up to 30 days after date of purchase and Products must be in their original packaging. Security packaging or security seals must not be broken. A credit will be issued after Product has been received, inspected and found to be in resalable condition. A 20% restock fee will be assessed to Product being returned for reasons other than damaged, defective or shipment error. If the manufactures restock charge is greater than 20% the manufacturers restock fee will be applied. Credit will only be applied to the product not shipping or expediting charges. To return a Product call 1-800-543-4333 x199 to request a Return Material Authorization Number (RMA #). All Returns must have the RMA# clearly marked on the outside of the box. All unauthorized returns will be refused. Returns are to be sent pre-paid to Datacomtools.com 79 Harborview Avenue Stamford, CT 06902. All Packages will ship Via Federal Express. 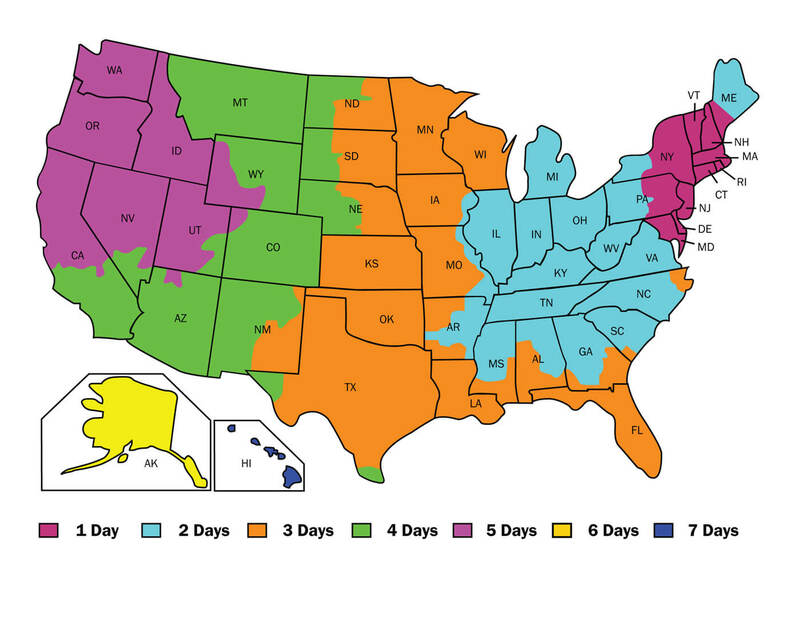 Free Ground Freight is applied to orders over $99.00 in the continental United States. Datacomtools.com shipping cutoff if 4PM EST Monday through Friday. Wise Components / Datacomtools.com recognizes that store security is a top priority of any company buying or selling on the internet. All credit card transactions processed though our Secure Servers are processed through Paypal Via SSL 128/256 bit encryption. Wise Components, Inc. / Datacomtools.com does not store any Credit Card info from online transactions. In Stock products will ship the same day if your order is placed by 4pm EST Mon-Fri.
Free Ground Shipping applies only to Orders Over $99.00 in the 48 Contiguous States. Must Ship US mail and at this time our online store is unable to accommodate shipping via US mail. APO/FPO orders can be called into 1-800-543-4333, faxed in 203-325-2198 or e-mailed to sales@datacomtools.com. Customers are responsible for any applicable duties and/or importation charges. These fees are NOT included in our Shopping Cart.